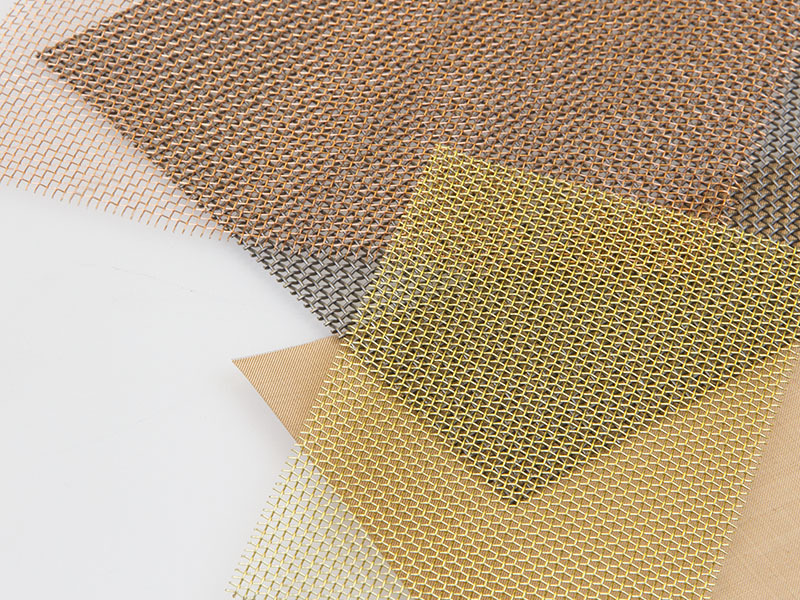 Forsbergs Metallduk AB manufactures metal cloth in various materials, dimensions and designs. Choose between a standardised or customised product. We offer cutting to size, punching, plasma and laser-cutting of the metal cloth as well as stamping, bending, folding and more on request. 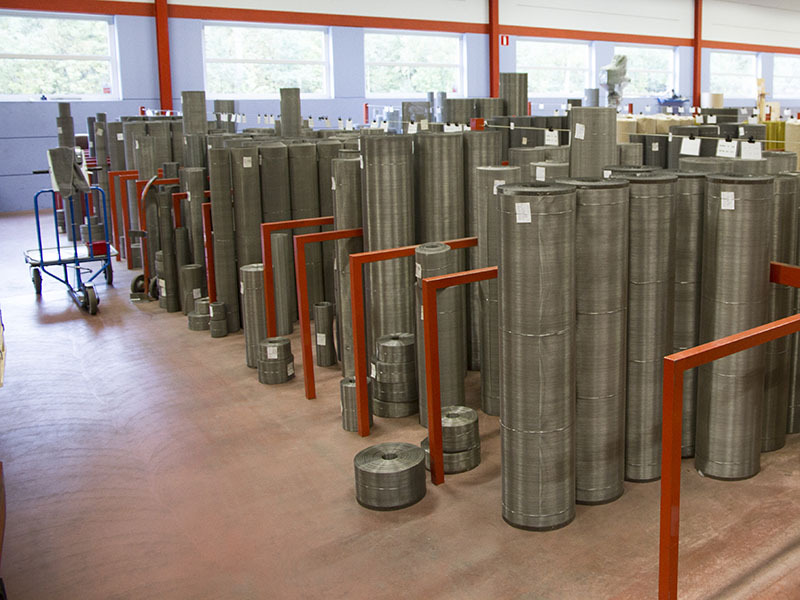 At our plant in Anderstorp, in Småland, produce metal cloth in widths of up to 2400 mm and with various types of weave. The looms in our machine fleet produce metal cloth with or without selvage. Modern, computer-controlled, machines for shuttleless weaving and classic machines for weaving with shuttle. We offer metal cloth in a large number of standard dimensions as well as customer designed products. 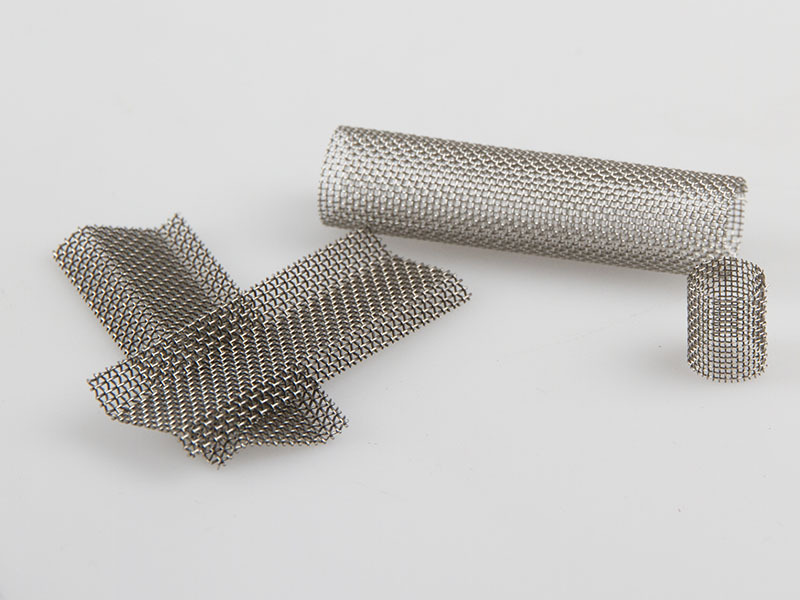 We also offer subcontracted weaving of metal wire as well as various types of post-processing. We are able to deliver products from our standard range on the same day we receive your order. Download the PDF to see out standard range of metal cloth.